For the last three years, Don McHoull has been faithfully uploading gifs from silent era films to Twitter under the handle @SilentMovieGIfs. 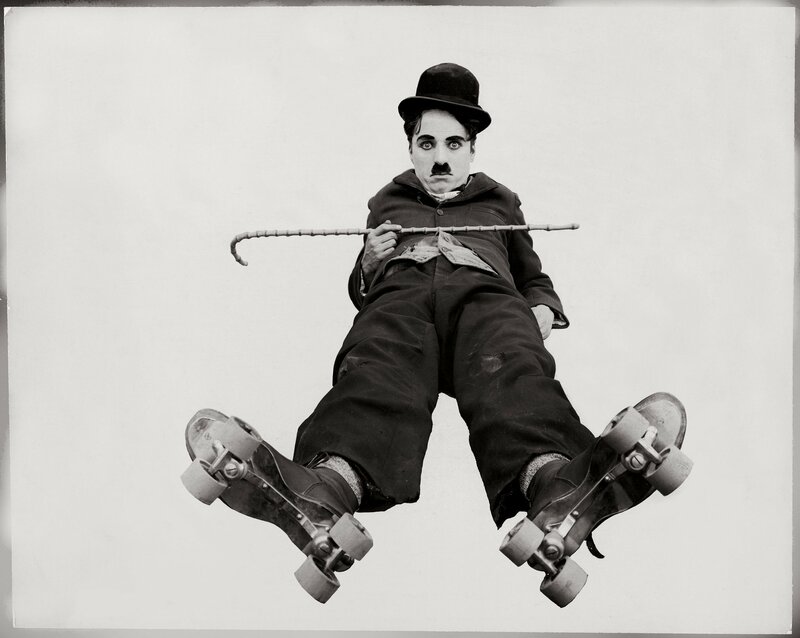 Not surprisingly, the account heavily features the work of Buster Keaton, Charlie Chaplin, Harold Lloyd and Fritz Lang. McHoull also routinely adds context and supplemental information to the clips, fostering greater appreciation for the filmmaking and talent of the period’s most famous actors. Harold Lloyd does a sound-based joke in a silent movie.